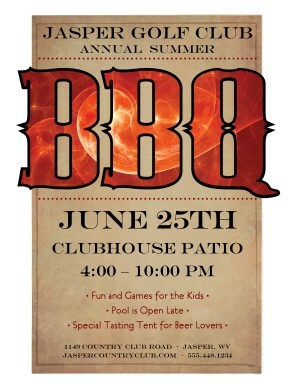 BBQ is clearly an enjoyable party held in an outdoor environment where food is cooked at a slow pace over direct heat or other methods. This is mostly enjoyed during cold winter nights or during summer also. 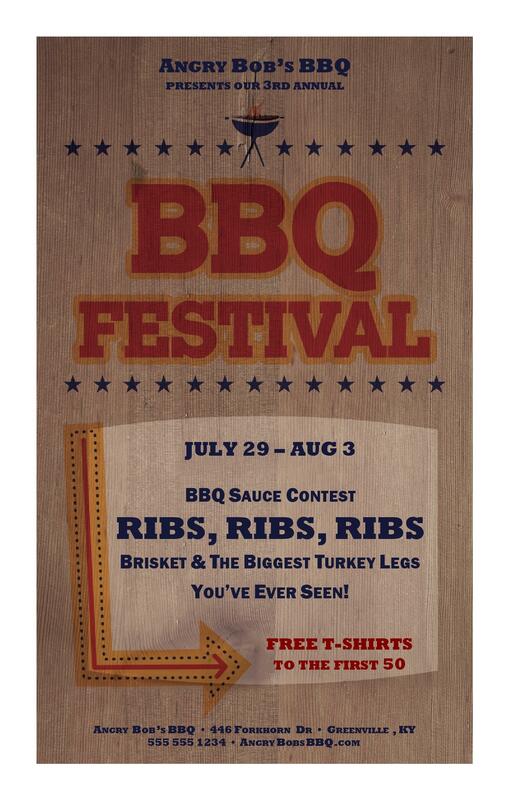 There are BBQ restaurants also to satisfy the cravings of BBQ lovers. 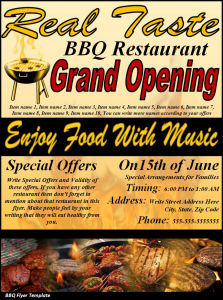 Whether, you are arranging a bbq party for your friends and relatives or thinking of opening a new bbq restaurant, flyers are a must. 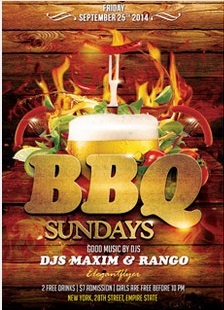 Here, there are a collection of 20 stunning barbeque flyer templates in a diverse range of formats to download for free. The free barbeque flyer template is an extremely simple one with a decent image of nature at its best and text on it in bold. 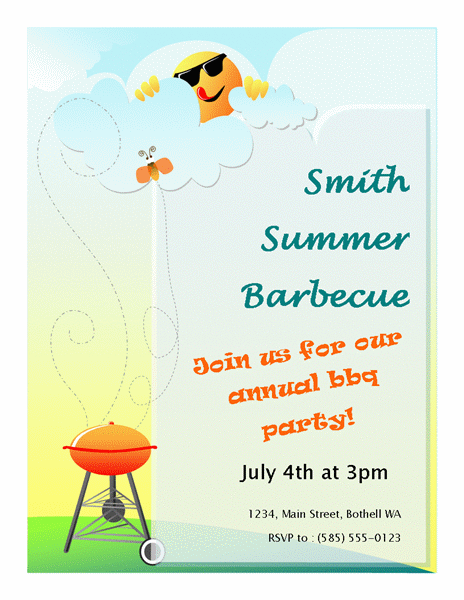 The template is designed on a brown paper with bright orange to stood out as a striking different flyer for a summer bbq invitation. 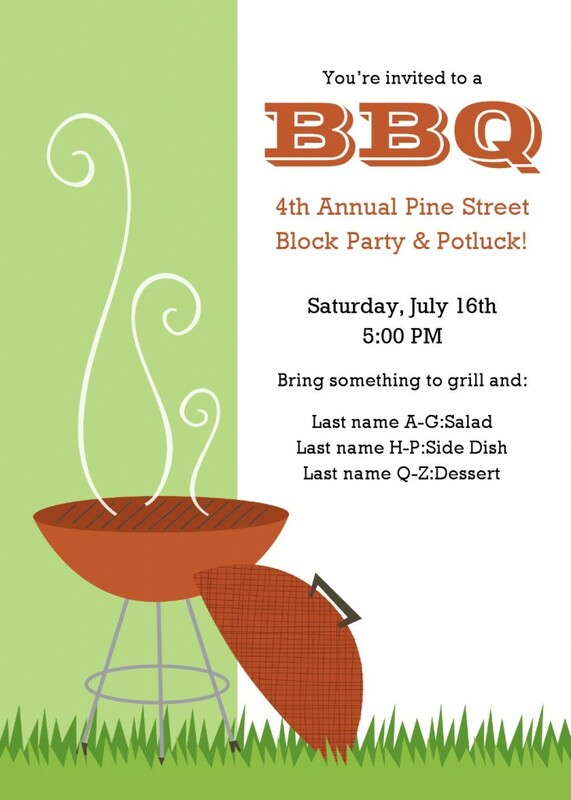 With a funny sun peeping from blue clouds and a grilling pot, the template can also be used as a summer flyer. 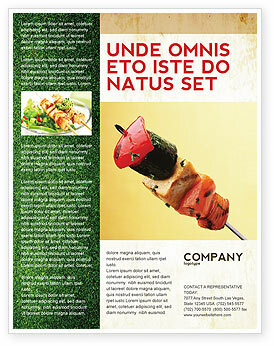 Easy to edit, the layered PSD template has a good colour contrast scheme. 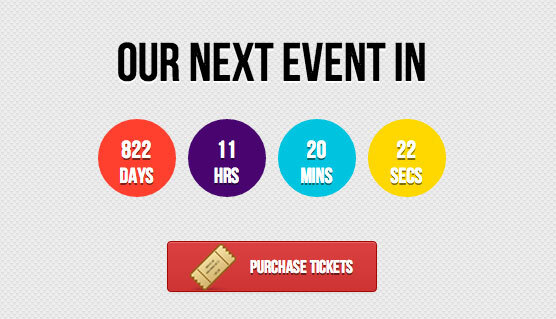 With vibrant colors like yellow, red and green, it appears awesome. Only available in JPG format. 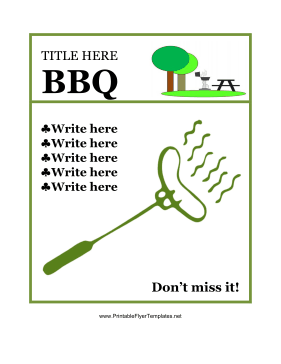 The simple template is designed in word in a fantastic green -white colour scheme featuring an outdoor setting and a stick with a sausage. 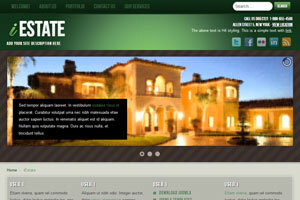 The professionally designed template has a colour combination of dark green, white and a variant of yellow with high-resolution images. 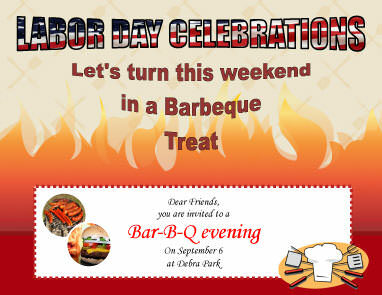 Created in Microsoft Word, the editable template is elegant for a BBQ restaurant opening invitation with yellow, black and red text. 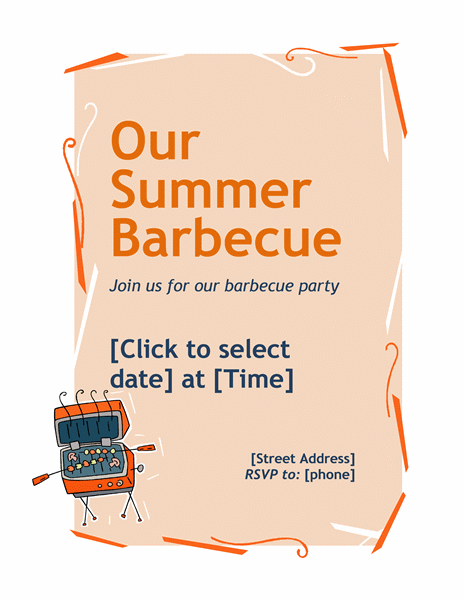 The peach colour summer barbeque invitation in word 2007 has been downloaded already more than 53,000 times! The fully editable flyer is in warm colours is locked and can be downloaded after just liking the template on facebook, Twitter or Google +. 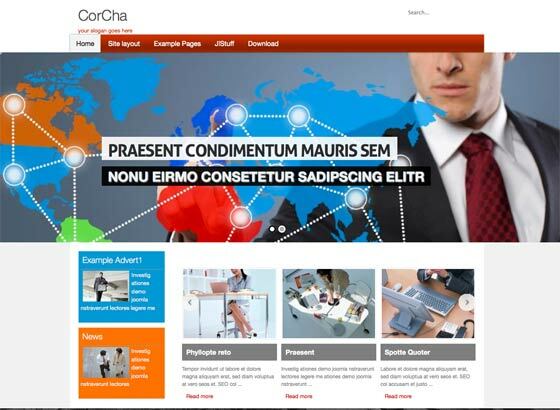 To download the pretty template free of cost, it is mandatoy to first undergo a registration over the website. 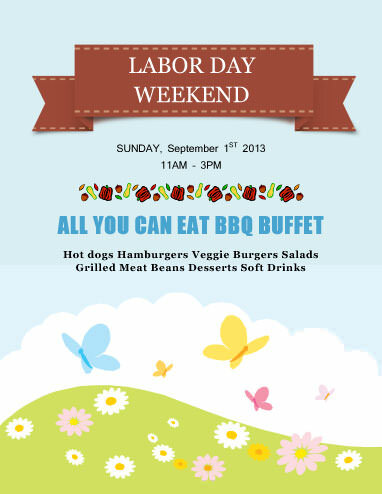 Ideal for labor day invitation too. The elegant template is designed in a combination of white and light green featuring a pot on a grill and can be personalized easily. 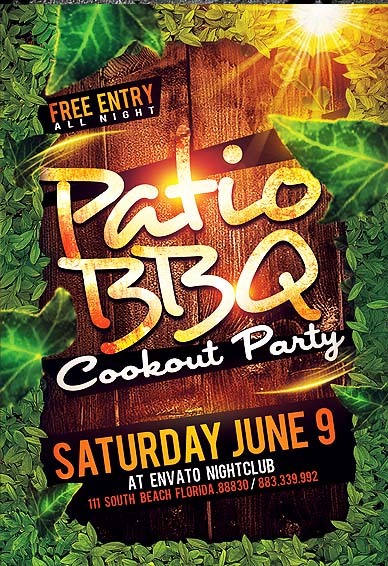 The flyer is a vibrant one for a patio BBQ cookout party in PSD format with loads of earthy colors. ONLY available in JPG format. 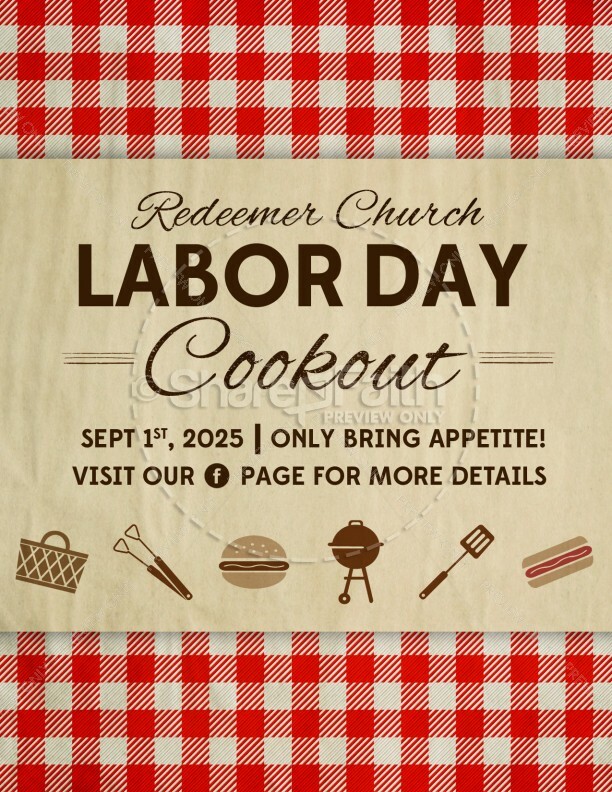 The poster size flyer template has a rustic look with a wood-grain background texture and can be customized online. 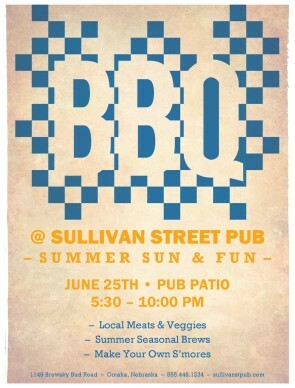 The customizable flyer template is designed with BBQ on a checkerboard background of blue and invitation details in subtle yellow. 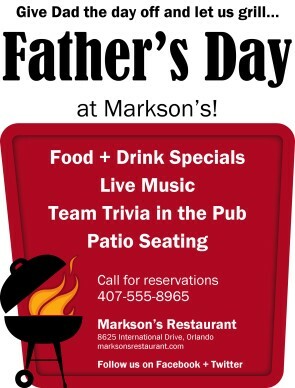 The template is an apt one for celebrating Father’s day at a restaurant. 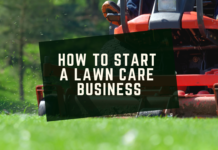 The template can be customized to change text as well as images. 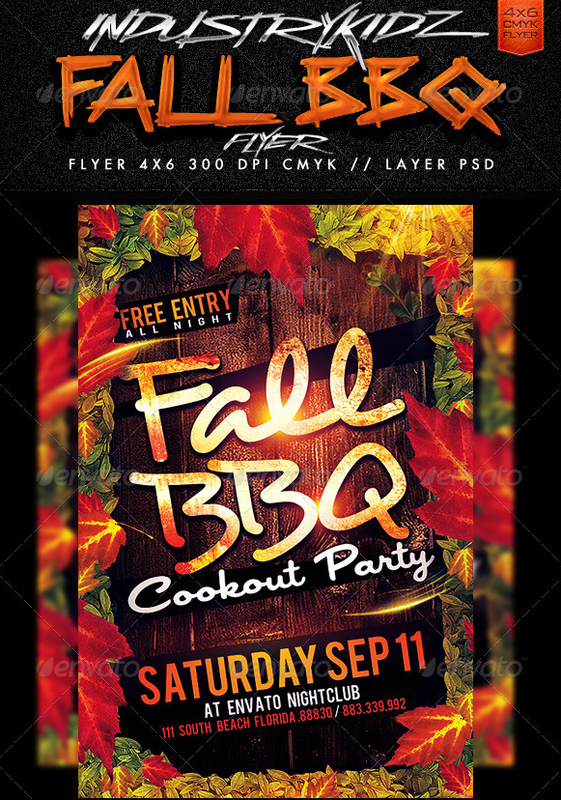 The multipurpose flyer template is designed in word and can be used as a barbeque invitation flyer by a little customization. 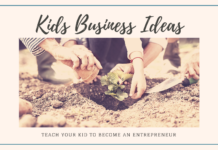 The template is a cute one with colors like blue, red and white. The template is in word format can be customized easily. 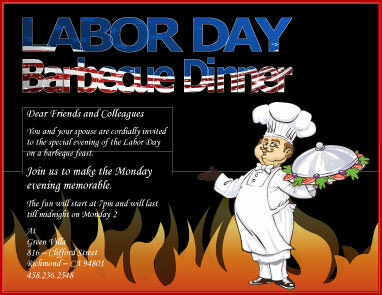 With a cute chef in his uniform and orange flames at the bottom, the word template is a good one for a labor day barbeque dinner party. 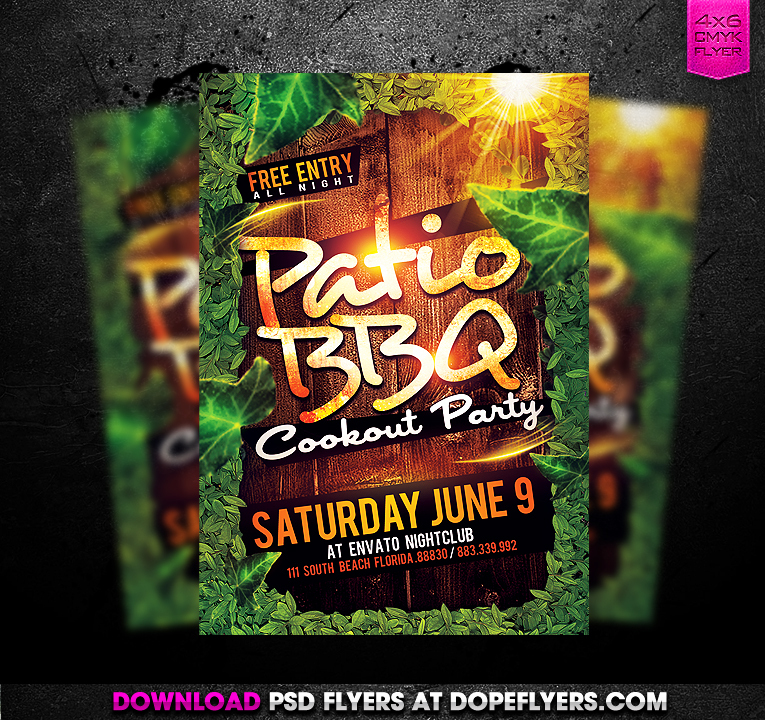 The editable flyer template in word format is an elegant one and can be used as a multi purpose template just by customizing the text part. 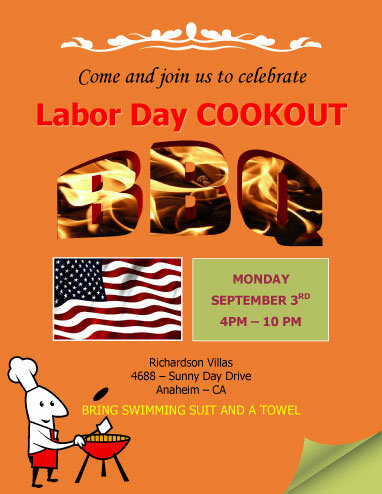 The flyer is in doc format and can be edited without any inconvenience. 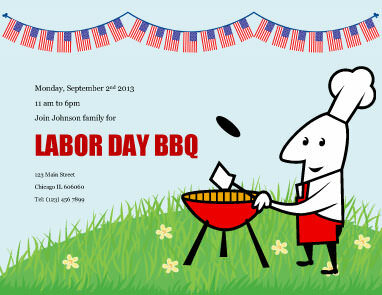 The template can be also used for labor day celebration invite. 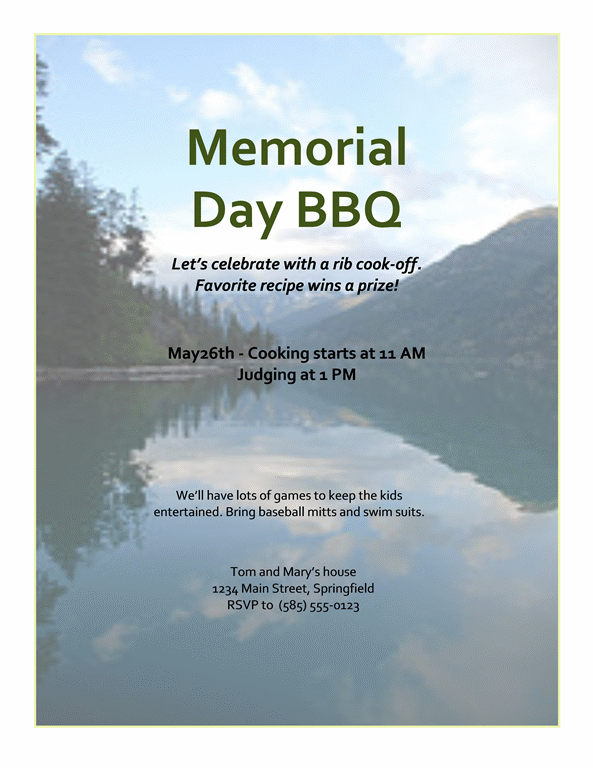 Hope all the bbq flyers will be liked by you and if we have missed some good free bbq flyer template to mention here, then please add the same with the website name in the comment section below. Have a great day! 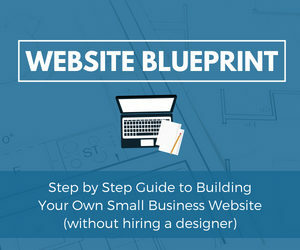 how do i register in order to download these templates? 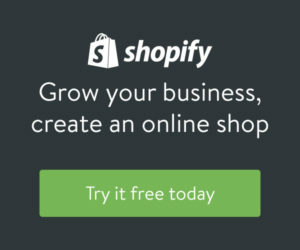 Am i able to put my own wording in? 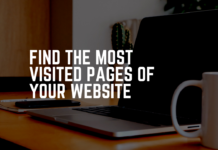 Some of them are available to edit while few comes only in JPG format which requires you to have it as base and recreate them.